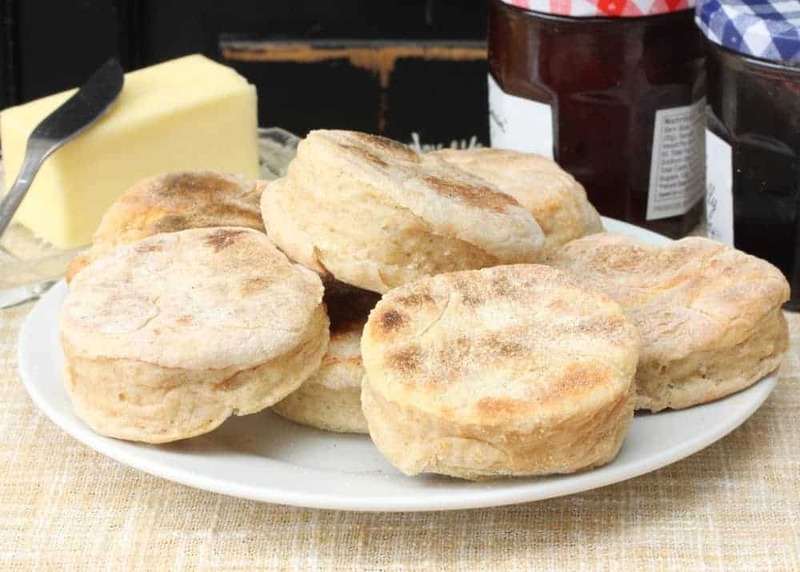 Homemade English Muffins are really much easier to make than you might think, and they are SO delicious! We love them toasted with some nice preserves…or make you own breakfast sandwich! Start these the night before, and then, the next morning, quickly punch out some biscuits from the dough, cook ’em up on a griddle, and then finish ’em off in the oven. Amazing! 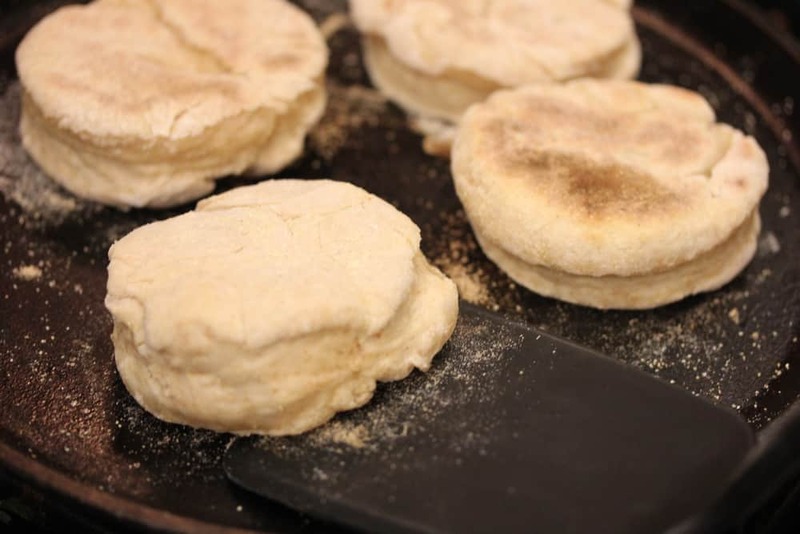 Why not make some homemade English muffins! 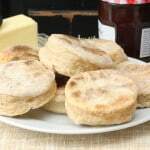 These homemade English muffins are wonderful, and actually quite easy to make. They are great toasted with your favorite jam/jelly, or with a savory breakfast sandwich. Start the night before, and they come together very fast. Use a 3 & 1/2 inch biscuit cutter and you're in business! 1/2 cup whole-wheat flour 2 oz. Bring the milk to a bare simmer in a small/medium saucepan. Remove from the heat and let cool to 105 F, about 30 minutes. Whisk the whole wheat flour and yeast in a medium bowl. 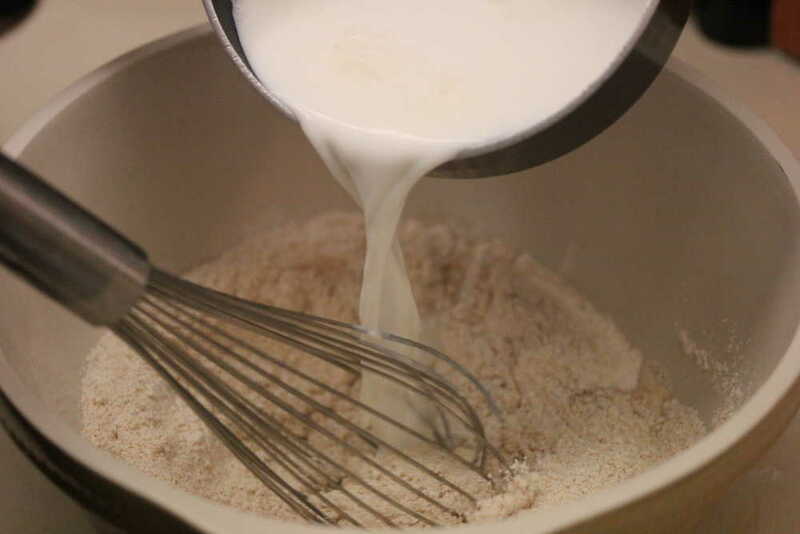 Whisk in the cooled milk until all lumps are gone. Set aside until the mixture becomes frothy, about 30 minutes. Stir the butter, honey, and salt into the milk mixture. Add the bread flour and stir vigorously until you have a thick, sticky mixture, 1 to 2 minutes. 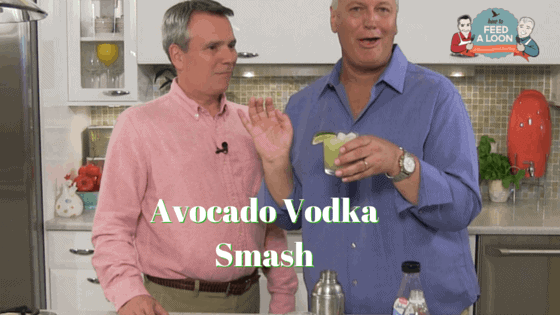 Loosely cover the bowl with plastic wrap and let stand at room temperature for at least 8 and up to 16 hours. Flour a work surface and then dust it with cornmeal. Using floured hands, gently deflate the dough in the bowl, transfer it to the work surface, and shape it into a rough rectangle. Using a floured rolling pin, roll the dough into a 10x8-inch rectangle that's about 3/8-inch thick; use a bench scraper to lift the dough and dust the surface with more flour as necessary to keep the dough from sticking. Dust the top of the dough with 1 to 2 teaspoons of cornmeal. Using a floured 3 & 1/2-inch round cutter, punch out 5 to 6 muffins. 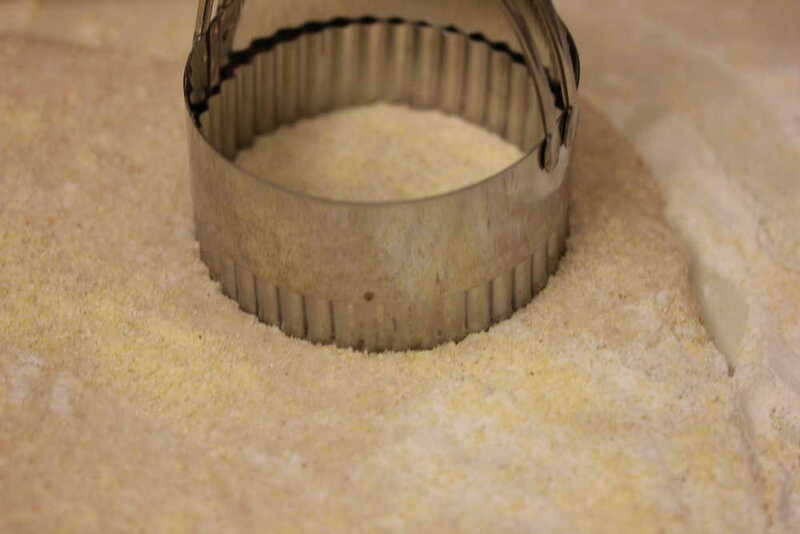 Dip the cutter in flour before each cut to prevent sticking. 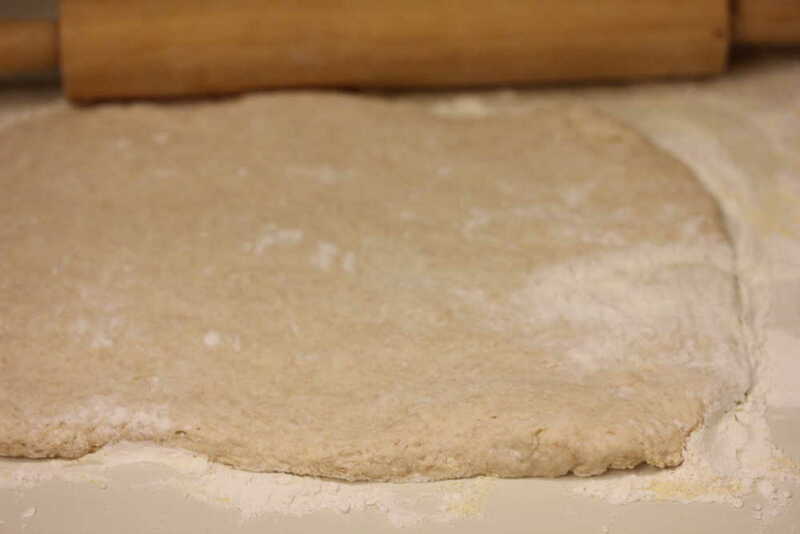 Gather and gently re-roll the dough scraps 3/8 inch thick; punch out 1 to 2 more muffins in the same way. Re-roll again, and punch out 1 or 2 more. Cover the dough rounds with plastic wrap and let rest for 15 minutes. 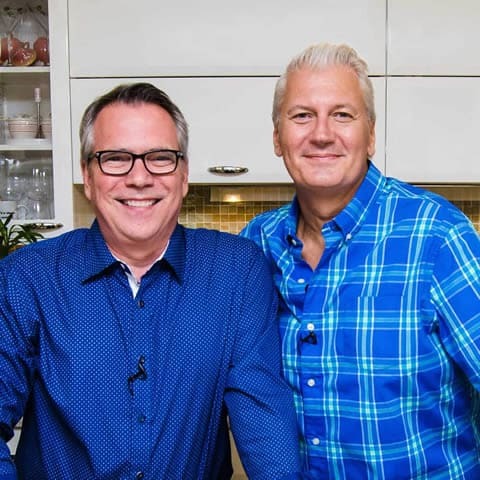 Position a rack in the center of the oven, and put a large rimmed baking sheet on it. Heat a griddle, or large cast-iron skillet, over medium-low heat until hot, about 5 minutes. Working in batches and using floured fingers, arrange the dough rounds on the griddle, or in the skillet, leaving about 2 inches of space between each. Cook, flipping once with a spatula, until the tops and bottoms of the muffins are browned and firm but the edges remain soft, about 4 minutes per side. Transfer the muffins to the baking sheet in the oven for 5 minutes to finish cooking. Meanwhile, wipe out any flour in the skillet and brown the next batch of muffins; repeat browning and baking the muffins until all are cooked. Allow each batch to cool on a rack for 1 to 2 minutes. Using a fork, perforate the muffins along the equators all the way around, and break open the rest of the way by hand. Toast, if you like, and serve warm.